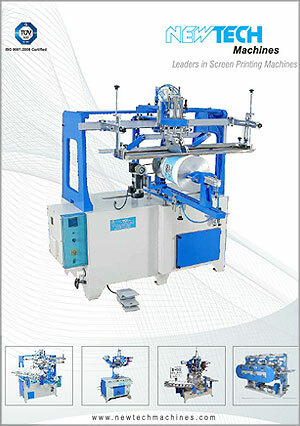 2 Color Automatic screen printing machine with online flame treatment and IR / UV Dryer. - The machine is equipped with advanced PLC. 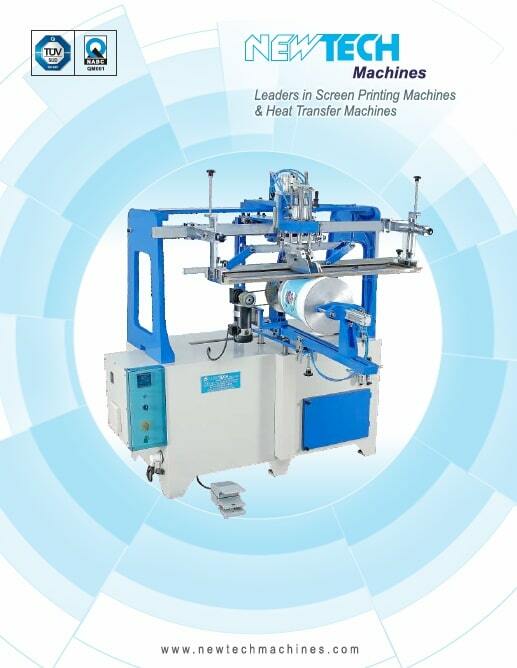 - Fully automatic 2 color screen printing with mechanical indexing conveyor having online flame treatment and IR / UV Dryer. 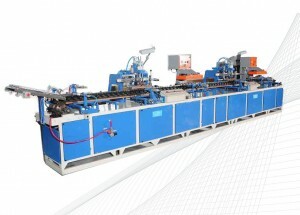 - Auto burner lgnition system.